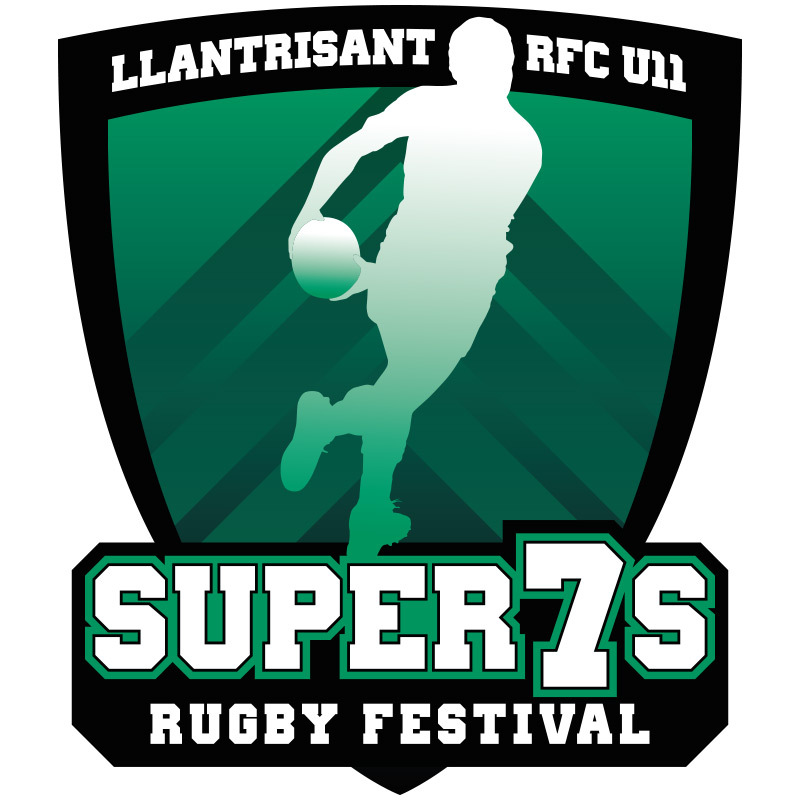 This was a quick and fun job I did recently – creating a logo for an upcoming 7-a-side rugby tournament at Llantrisant RFC. 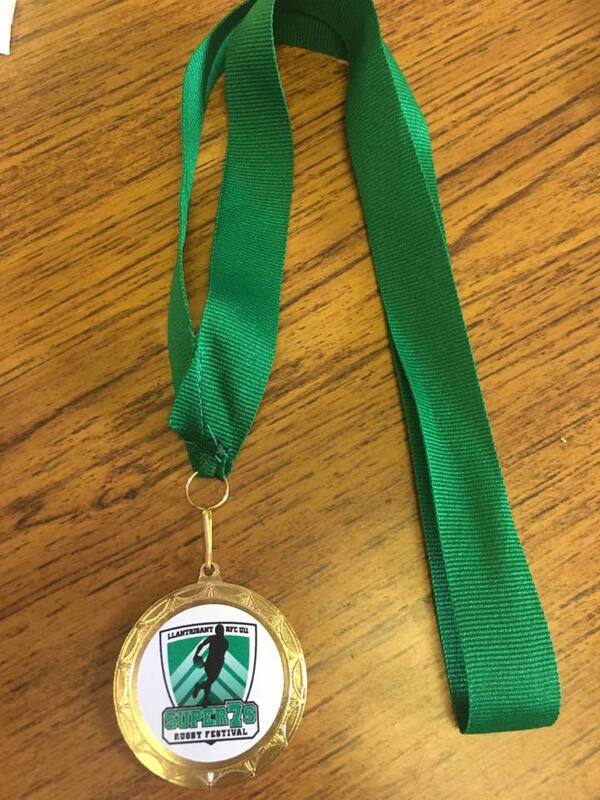 The logo was used on a medal for all participants. 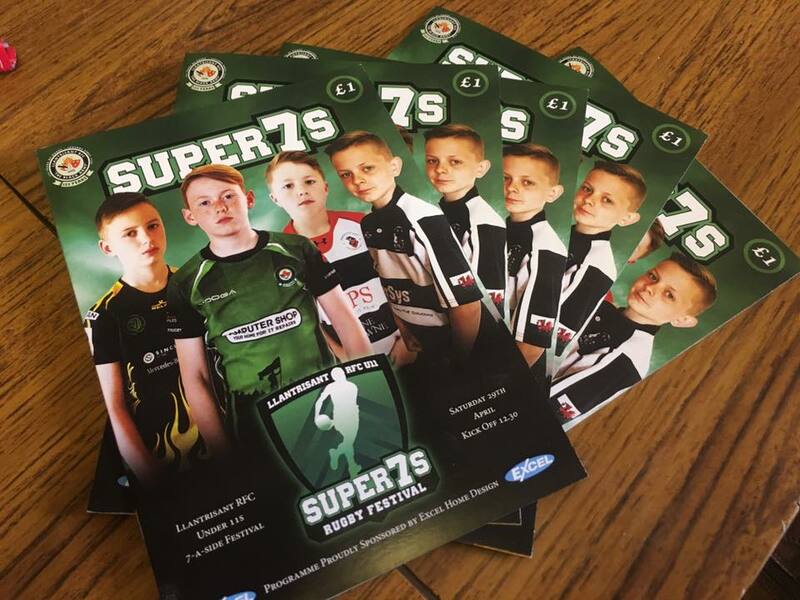 As well as the logo, I used photos of players from some of the participating teams to create promotional items, including Facebook posts and the tournament programmes. Another fun project to work on with Matt at New Realm Marketing.